Erzetich is a fairly new headphone brand and what we have in for review today is the Erzetich Audio Mania Audiophile headphones . 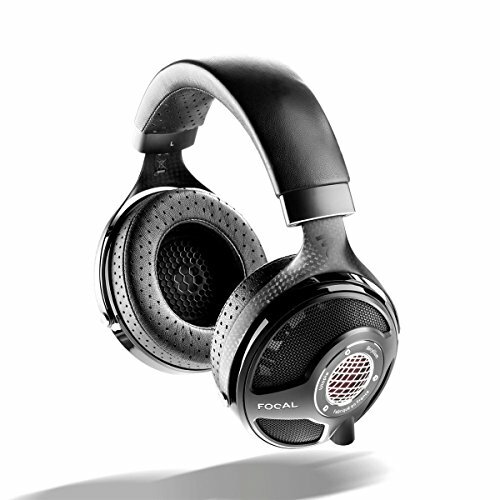 The Mania sits as the second most expensive headphone in the companies lineup Just below the flagship Phobia model. The Ezirtech Mania come in at around $1400 (USD) so its not a purchase one would make lightly but truth be told the way the hi resolution headphone pricing has been going in recent years this can now be considered as somewhat of an affordable option. There might be one little problem though. Competition. At this price point there are some incredibly strong offerings from brands with far greater resources than the relatively small Erzetich. 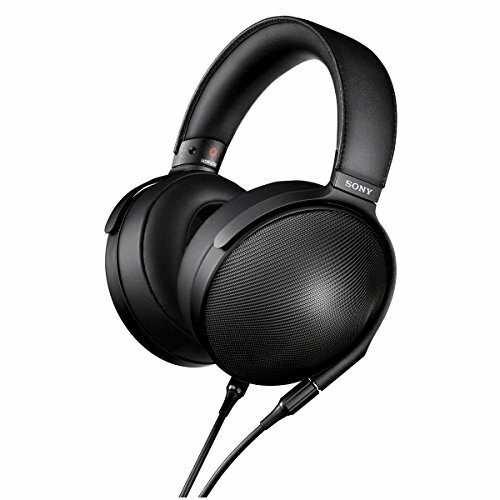 Price wise these are going to go head to head with Sennheiser HD800s, Focal Clear and Audeze LCD-X to name just a few. So how do they stand up? What do they bring to the table? and most of all are they worth your hard end cash? Lets get into the review. Let's just say that this section is going to be a short one. Other than a manual and piece of paper with the serial number on it all you will be getting in the way of accessories is a cheap cloth bag. There's nothing exceptional about it either. Soft touch cloth with a drawstring giving you somewhere to store them when not in use. Lets face it though, most users will have a hanging or stand solution for this type of headphone. The lack of inclusion of a case doesn't bother and I don’t deduct any points for its omission. The Mania are a full blown set of HIFI headphones designed to be kept and used at home. The packaging is also incredibly basic although it does do a good job of keeping the headphones safe. Its a completely run of the mill cheap cardboard box with Erzitech branding. 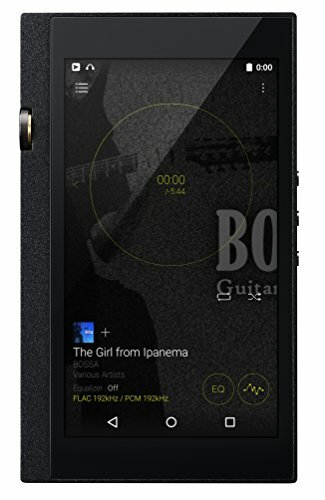 Nothing premium about it and whilst many of Erzitech’s competitors offer significantly nicer packaging (some even include display cases like Final Audio) I can see both sides of the argument for this style. On one hand I am the type of person that will never look at a box again after the initial opening however, others when paying top dollar for any product may want a little extra sugar on top. The good thing is that the headphones are very well padded inside and suspended in a soft and light foam and that’s what counts most. Another point to consider here is would you rather have a bunch of useless fancy packaging that adds to the end cost of the product or have more of that cash put into the quality of the headphone? I know which one I want. The cables come detached from the headphone and sit surrounding the headphone compartment. Boy does that look like a nice cable, and it is, but we will go into more depth on that later. So with packaging and accessories being so sparse and with such a high price point charged do I feel let down? Well I have talked about this many times before in other headphone review. I don't mind this approach as long as the savings in doing so are passed on in the was if getting more bang for the buck in the headphone. For me to do that I look at what other headphones at this price point offer and to be honest I feel like I have been skimped on a bit. However, at the end of the day, build quality, comfort and sound should always take priority over the more frivolous things. Build quality feels extremely premium, over-engineered in a way that I like. 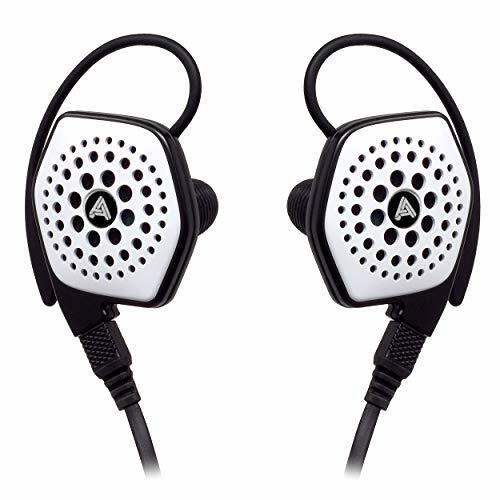 However, at the same time this sort of styling is becoming dated and your preference will come down to whether you like the classic retro look on headphones or the futuristic direction of some other models. 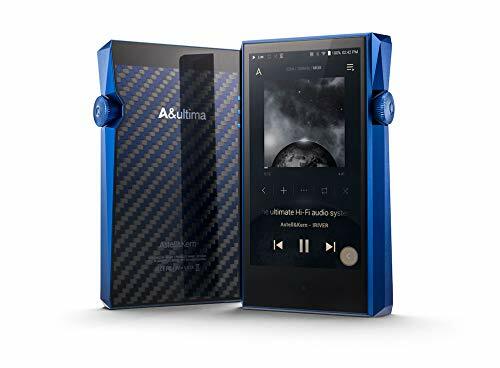 It’s somewhat reminiscent of where the headphone hobby lay 20 years ago models like Stax, Audeze’s early efforts and of course Grado are all given a nod. If you slapped an original Mr headphones or Audeze sticker on the side I wouldn't have been in the slightest bit surprised. The style has a certain shed built DIY feel around it and I wouldn’t be being honest if I didn't mention it. For a large part this probably comes down to economies of scale and access to newer materials and technologies. Smaller companies like Erzetich just don’t have the access to processes or put out the sheer number of headphones that would be able to demand a large scale factory run. Conversely that also works out as a point in their favor because in sticking to tried and true methods of headphone design they have built an absolute tank. I would go as far as to say it is one of the most solid and well put together headphones I have tested in. These almost feel like an heir loom piece that will last generations as opposed to some of the plastic toy stuff that has came out in the past 2 years. 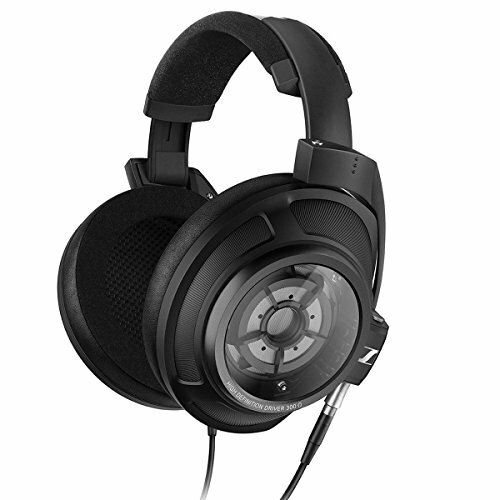 Aesthetic design has moved on in recent years as the hobby has grown and while the romantic in me still appreciates it and I know a lot of other audiophiles will also appreciate the nostalgia others will gravitate towards this the more modern styling of the Sennheiser HD820s, Hifiman Edition X, Focal Utopia. This is purely an area that comes down to personal preference and I would begrudge anyone for picking either. Styling aside the Mania are just superbly well built headphones. The high quality material choices and the superb fit and finish scream high quality so whilst the aesthetics may not be to everyone’s taste I wish way more headphones would be built this way. So its time to take a closer look at the areas that make the Erzetich Mania so good and to do that I should probably give each area its own dedicated section. 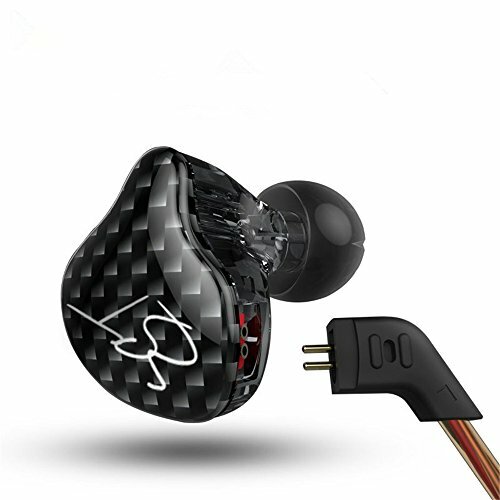 The earcups for the Mania headphones are terrifically well done with a blend of metal, synthetic leather and wood. Very few headphones that have ever been tested on this site can compare to how tough these feel. Erzitech make mention that they use Linden Wood in the earcups and from my time working with wood this can refer to a variety of trees but it is commonly used in hardwood furniture. Its a very dense wood and very long lasting. I really like the choice of finish that has been applied as most of the Linden I worked with in the past was a lighter shad but this looks so much better for this form. Additionally, Erzetich decided to leave a more pitted and raw finish on the exterior and it gives the Mania an interesting look and beautiful texture. The titanium coated 50mm dynamic drivers sit inside a hollowed the octagonaly cut hardwood and are protected and vented by a large metal plate bearing the headphones name. At the bottom there sits the recessed cable points and at each side sits the swivel points that allow the earcups a generous amount of movement. Attachment points to the headband are fantastic and should last the rest of your life without needing replaced unless you do something seriously stupid with them. The swivel points are smooth and articulation of the cups natural and require no additional user input to conform to your head. The headband really quite good and yet again we are faced with some serious overkill on the build…I like that. The height of the headband on your head is adjusted via 2 screws, one on each side. You set your desired extension on each arm and lock it in by tightening said screws. I lie this far more than the automated clicky style headbands which are easily knocked out of place. Once you find your ideal setup with the Mania headphones you wont ever need to adjust them again. To keep the raw metal from contacting the top of your head there is a floating canvas/plastic pad with the company name running across the top. The suspension of the pad negates the need for padding that you would need in if it were directly attached to the metal frame. The material looks to be very hard wearing and again that is a clever little choice that others may overlook. The headband padding is one of the big three points of failure I have observed on headphones over the years (first being worn out earpads and second degraded cables. Opting for this tougher material in this key area should yet again provide a greater lifespan to the headphone. Erzetich make a point of telling users that no animal products are used in their headphones so I will look at this as an ethical choice. The earpads are excellent quality synthetic leather options with deep padding and wide circumaural design that should easily fit all but the biggest of ears. I have no complaints at all about them and I found that the were easy to wear for hours on end without excess heat build up or pressure sensitivity. I wont say that I am converted to synthetic though as my preference still remains with a nice set of lamb leather earpads like I have on my Audeze LCD-2. I think over the long run they wear better than synthetic an degrade less. One word to describe the Erzetich Mania headphone cable? Stunning. This is easily one of the best out of the box headphone cables I have tested in the past few years and the company should be rally proud of this one. An beautifully corded bottom that meets with a metal splitter before continuing on with the coated copper exposed top cables that run to each earcup. It screams class and the finish on it is superb. This combination of materials had a noticeable effect on microphonics (transmitted cable noise) and even when moving we didn’t pick up any unwanted sound. Both end have good strain reliefs and excellent quality termination points. On the source end of things Erzetich have gone with a gold plated 1/4 inch jack that will be compatible with most home systems but if you are going to use them with a semi portable DAP source you will need to bring an adapter. On the headphone side you have the mini XLR connectors. Ont the head they are mostly comfortable but rather large and cumbersome when moving around. This isn’t helped any by the fact that they weigh almost half a kilo (460g) putting them very much on the heavy side of the headphones I have tested in recent years. I’m a big guy so to me the weight doesn’t affect me as much as it will on those with a smaller frame but this definitely should be something to consider before purchasing. Positioning on the head is easily found once you have set them up to the correct sizes out the box. As mentioned above all but the biggest sized ears should easily fit inside the earcups and the headband is not the comfiest I have tested (again due to the weight) but neither is it in any way offensive. 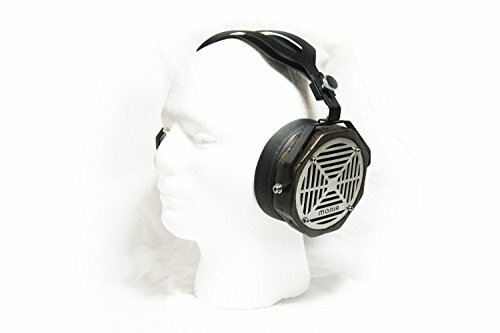 Sound quality is by far the biggest reason someone would want to buy the Erzetich Mania headphones its definetley not a flat and cold sounding headphone which I feared it might be. Instead it is lightly v shaped with a weight on the low end and treble that provides both warmth and energy to its presentation. Often people think that in such a description that the midrange suffers but on the mania it is crystal clear and very well done. Presence on the lows is definable enhanced but not in the way of ethereal rumble its a speedy attack with punchy and responsive bass that also manages to punch hard if the track demands it. EDM and similar styles of music sound amazing on these things but then switch over to classical and that speed and clarity in the low end means that they do very well with low frequency strings as well. The highs have a sparkle to them but aren’t pushed as far forward as the low end just a tad accentuated over the mids as well which does wonders for female vocalists such as Diana Krall. Sibilance is non existent and whilst not a smooth treble they have a shine to them that goes well with a wide variety of music. The midrange is warm yet not muddy. It carries a lot of weight in it making guitars and piano sound very engaging and intimate. 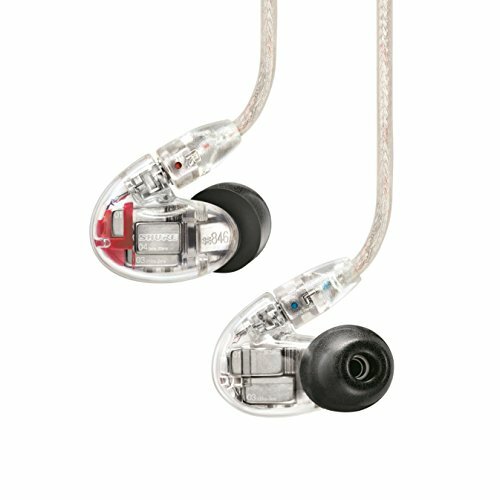 At the same time clarity and the way it blends to the lower mids and upper lows bring a grandeur to the sound. Soundstage is OK nothing to write home about for an open headphone but its not bad either. If soundstage is your thing then something from FInal Audio Design or Audeze is going to give you far more size. I really liked the way the Mania sounded and it is on a par with most of the other headphones in this price range. The warmth will suit a lot of peoples tastes and I like that they have a bump on that low end which works so well with modern musical genres. Do I like the Erzetich Mania headphones? Yes a lot. Do I love them? No not quite. The sound and build quality are excellent but on a personal note I’m not the biggest fan of the styling. This is very much a matter of taste and I totally understand why people do enjoy it over the newer spaceship style designs from the bigger brands. The sit on the upper end of the price point for this level of performance sonicaly but then at the same time I don’t think there are that many headphones that will stand the test of time as the Erzetich Mania. They are fabulously well put together with slightly crude but incredibly well made parts.